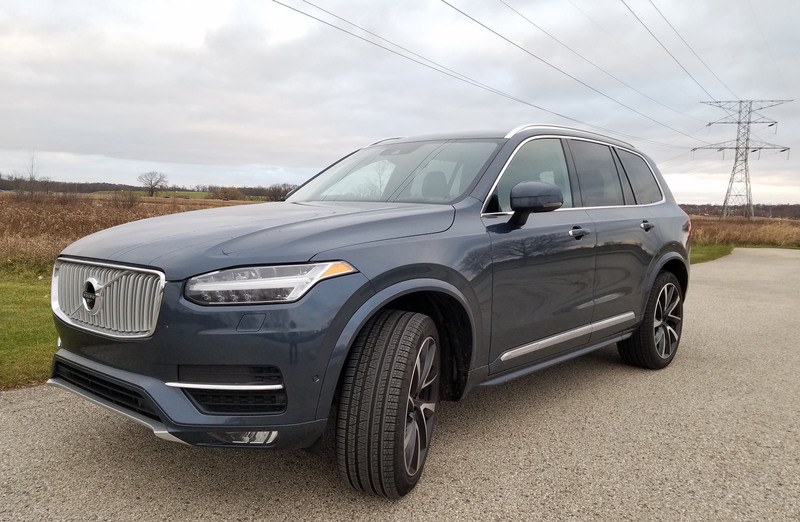 Sometimes the hardest reviews to write are those for vehicles I’ve really enjoyed, the ones that stand out among the 50+ vehicles I test in a year. 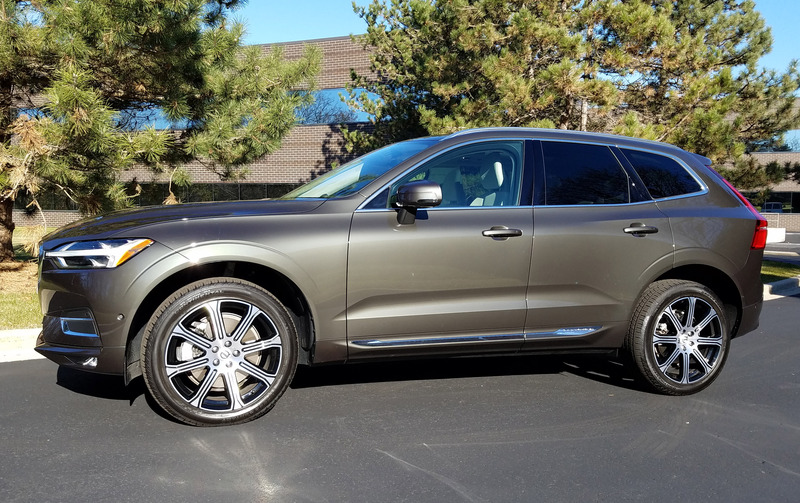 This week’s tester, the Volvo XC60 with the Inscription package shouldn’t be hard to ladle syrupy praise on. It’s just that great, comfortable and sporty just don’t seem thick enough. 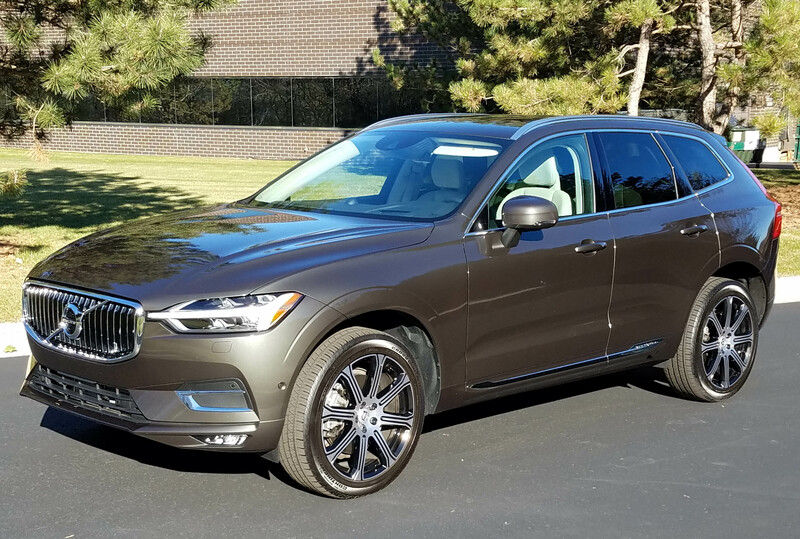 I’ve driven plenty of Volvos through the years and many were fine, just often overpriced and not as comfortable or fun to drive as other makes. 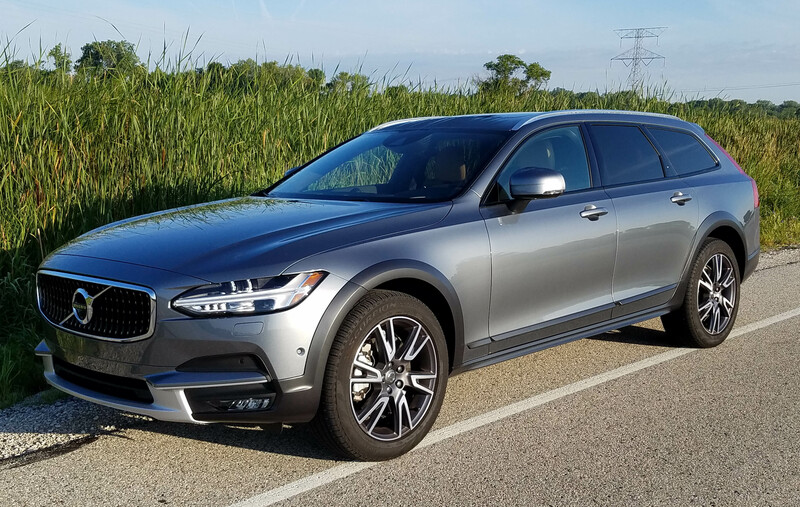 Well, the XC60 is fun, luxurious, nimble, exceedingly quiet and comfortable, and as stylish as any SUV or crossover today. Price, well, that still is an issue to me, but more on that in a bit. 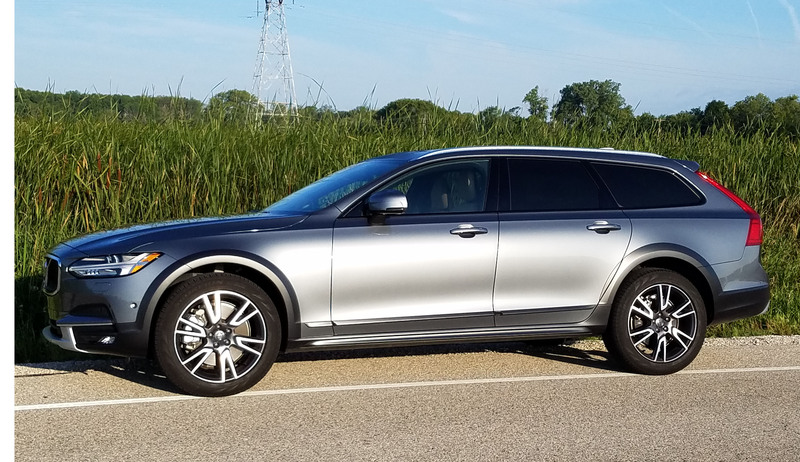 This Swedish-made crossover starts with a powerplant that boggles the mind, an engine, if you will, that seems outlandish in its design. First, it’s a 2.0-liter I4 much like you’d find in many small to mid-size utes and crossovers. Yes, it’s turbocharged to give it more power and keep its gas consumption at reasonable levels too.